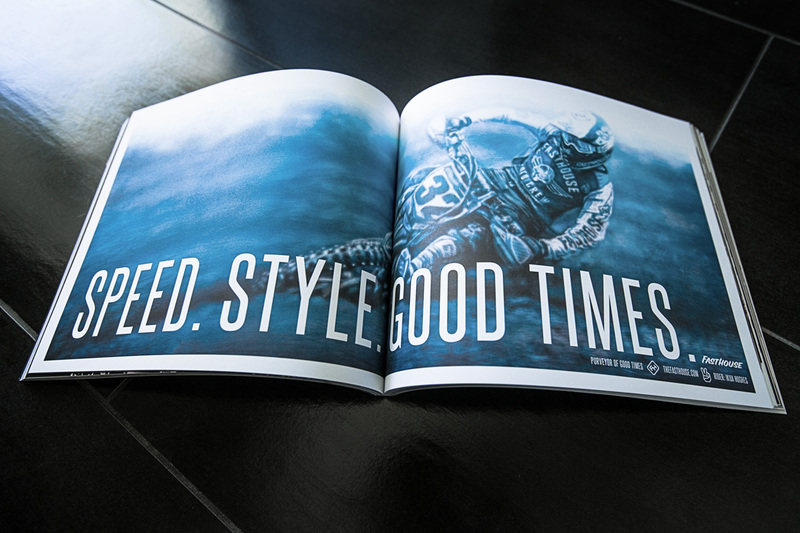 Our friends at Meta put together one of the most well designed and artistic motorcycle magazines on the market today. 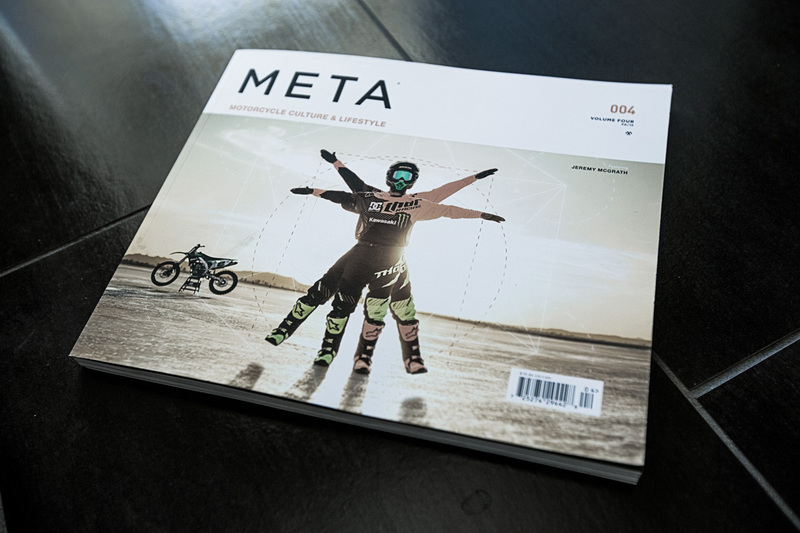 Featuring everything from motorcycles to art to history, Meta is a magazine that speaks to what we are all about at Fasthouse. For the past couple issues, we’ve ran a Fasthouse ad, and every time the deadline for ad submission comes around, we put our collective heads together to design something worthy of sitting next to the incredible photography and art direction found inside Meta. 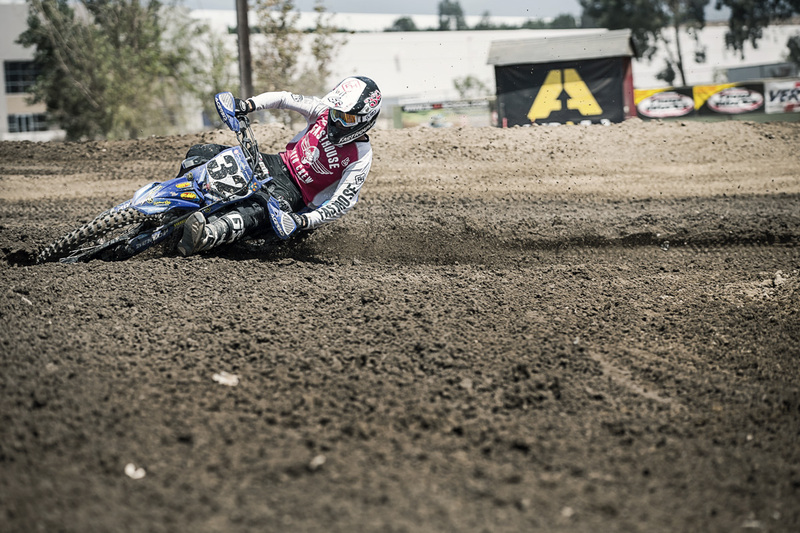 This month’s ad, featuring Fasthouse rider Ikua Hughes railing a rut at a local Southern California track, was very much a collective effort. Artist Scott Dickson worked closely with Creative Director Kenny Alexander to hand paint a photo shot by photographer Brendan Lutes. “When you work with good people it’s easy to do good work,” Kenny said of the final ad. Be sure to pick up a copy of the latest Meta magazine to see the shot, and so much more. It’s a magazine that can stand the test of time on any coffee table. The final product in print. The original photo was shot by Lutes during a recent shoot with Ikua. Do yourself a favor and pick up a copy of Meta Volume 004.